I have many talents, but sucess in the kitchen is not one of them. One of my mother’s favorite stories is about the time I called her while my lasagna was bubbling in the oven. I thought I was being clever by making a smaller sized single serving, so a great big pan was unnecessary. Using a spring-form pan, however, was a total blonde moment. It was also a gigantic mess as the sauce and cheese dripped right out of the sides of the pan and all over the oven floor. I continue to practice my cooking skills and have a repertoire of mostly toddler food. I make a mean Barefoot Contessa chicken (there’s not anything easier, actually), haven’t yet messed up macaroni and cheese from a box, and my kids love my sliced veggies and microwaved frozen peas. 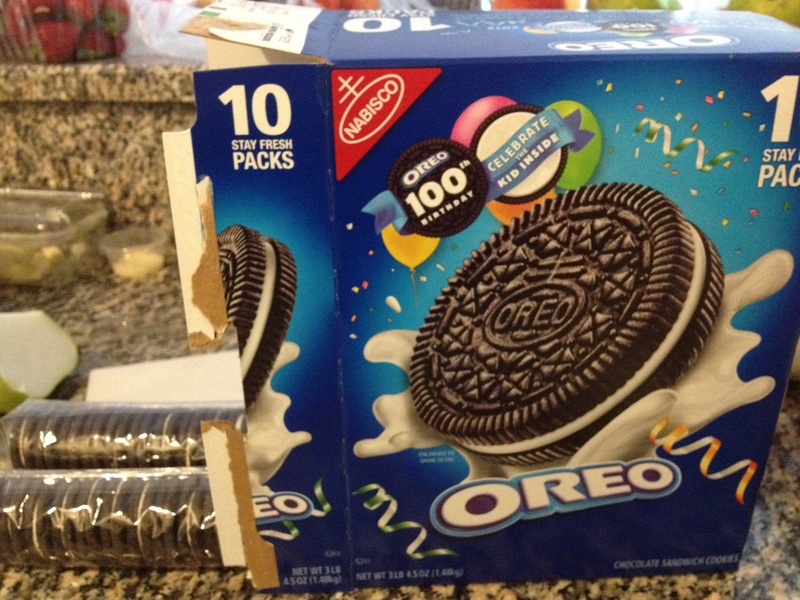 My goal is to eat more healthily, though, which means I have to branch out. 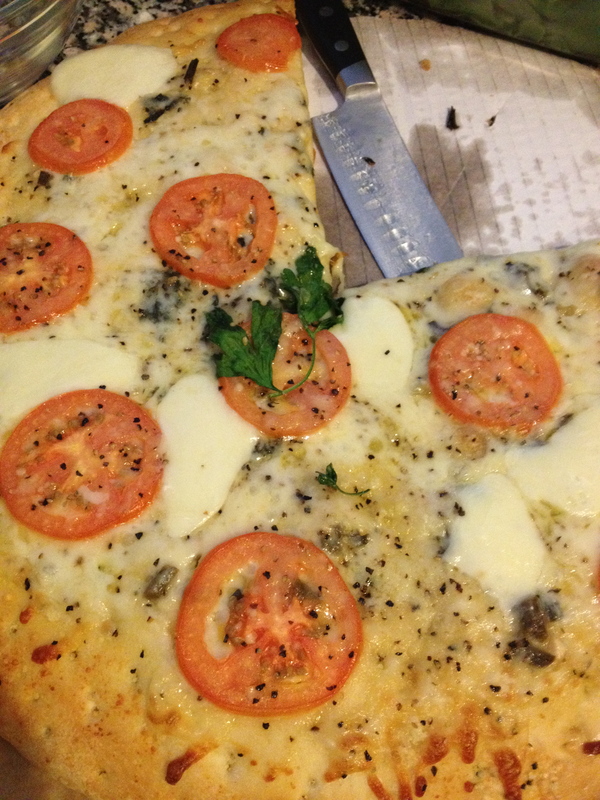 Here are two fails and one success from this week’s menus. Example 1. Thursday’s beautifully dipped in egg and rolled in flax-seed fried chicken. All that good flax gone to waste. How depressing! Example 2. Last night’s attempt at millet. It said to simmer for thirty minutes, but I got sidetracked and forgot about it until the burning smell made me run to see if it could be saved. There wasn't much left since half of it was black and stuck to the bottom of the pan. 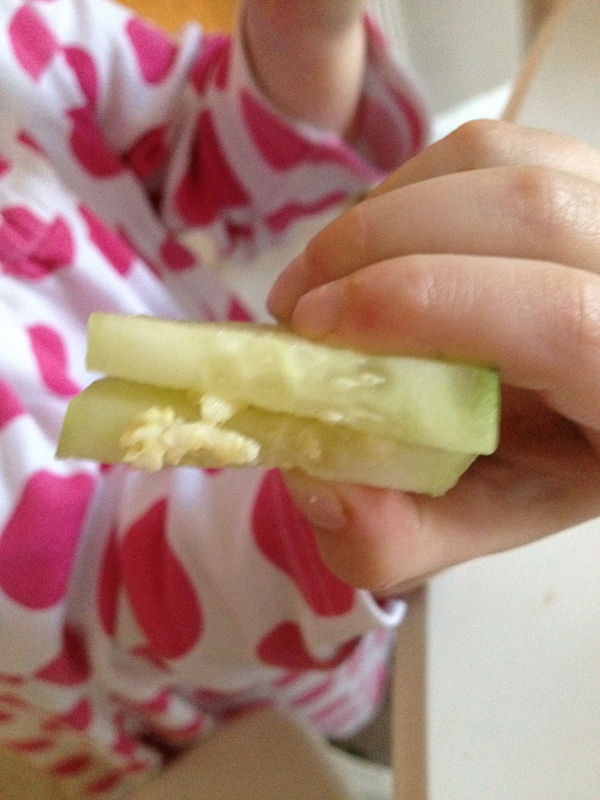 The girls thought it was cute to make millet sandwiches using cucumbers as bread. Whatever it takes to get them to eat it is fine with me. 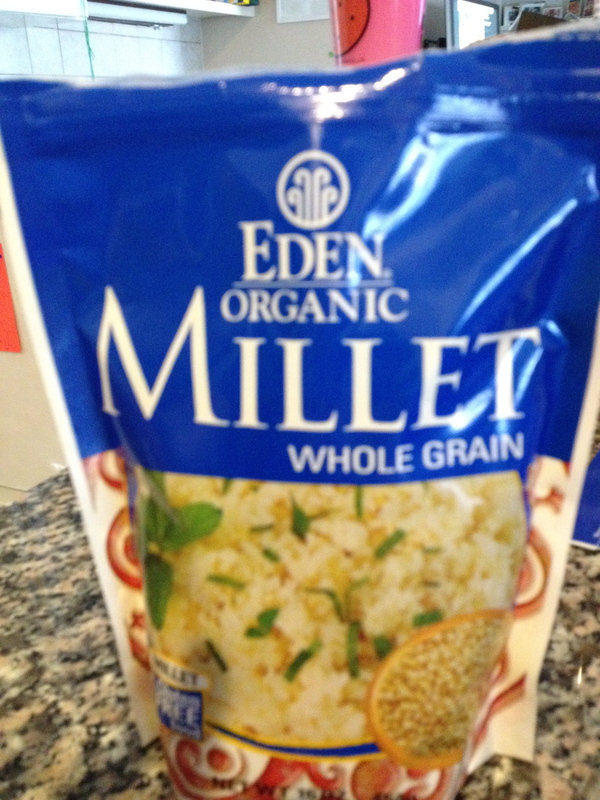 Trying to mix things up I bought millet. It looks a lot like quinoa, though the texture is a bit more dense. 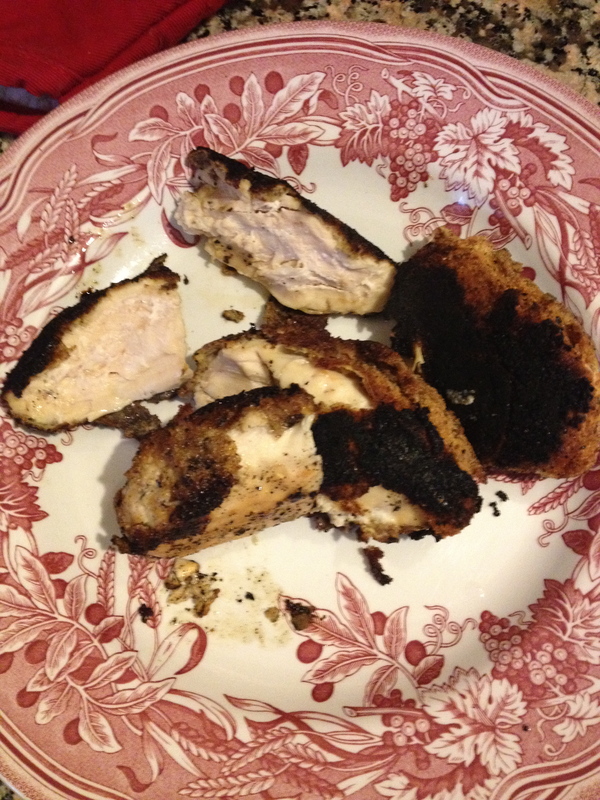 That could have been due to the fact that it was severely overcooked. Still, it wasn't bad. Next time I'll watch it more closely. 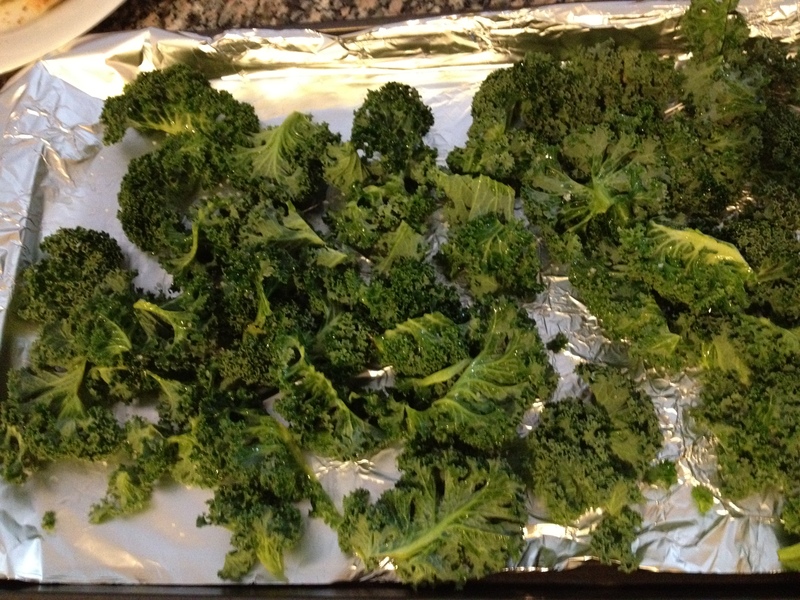 Since I’m not a quitter and have been interested in making kale chips for a while, I stood by the stove after cutting off the stems, drizzling the leaves with olive oil and sprinkling them with sea salt. After just ten minutes they were crispy enough to eat with dinner, but not super crunchy like chips. Thankfully I can claim them a success. Brian and I ate them up (too weird for the girls, I’m afraid) and it might be my new favorite way to get those greens! Today was my mid-week mid mileage run. I mapped when I got home and had gone farther than actually planned, roughly 7 miles. I was happy about the mileage, but not so much the speed. While on the road, I felt slower than slow. I visualized myself like a little turtle. A turtle in pink compression socks. It turned out I actually had run an 11.42 minute mile. Faster than Monday, but still pretty sad. I spent the majority of the run thinking about why I am so slow? I wish it was complicated, because then I’d have an excuse for it. No, it’s simple. I have terrible eating habits. And I’m great at excuses! Yesterday is a pretty good example of why. I started the day as I usually do, with a cup of Special K with Red Berries and a cup of skim milk. A few hours later the girls were getting antsy because I was still typing away, and they wanted to go to the library as I’d promised. A bad mommy moment later, to minimize the whining and buy me some time, I offered them a homemade cupcake that Brian had brought home from work last night, and a show on the DVR. There were three cupcakes left, so they each got one. I figured that last little cupcake shouldn’t just be sitting there all alone, so I gobbled it up. After going upstairs to get showered and dressed, the library was waiting, and I realized I should feed the kids some real food before we ventured out. I made them a whole wheat pita pizza with bell peppers, and they nibbled carrot sticks with humus while it cooked. I ate a peanut butter and jelly sandwich. 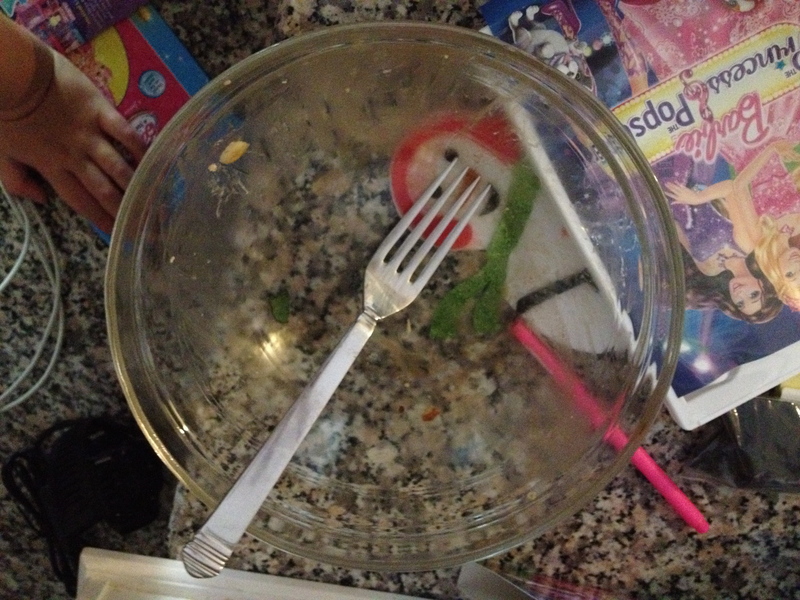 When they were finished with their lunch, I participated in the most dreadful, “deadly to the waistline,” habit of the stay at home mom. I finished their food. Oh, and lest I forget, I also finished the remainder of the cupcake that Grace didn’t want (she didn’t like the peanut butter on the inside). Hmm. I wonder if that bit of peanut butter is what made me want a pb&j? The day continued in the same frenzied way. At the grocery store in the late afternoon I sampled the ham and salami that we got at the deli counter. A cookie from the cookie bin and a piece of “grocery store” bread, the kind that’s filled with sunflowers and honey, was next. For dinner, I gave the girls leftover meatloaf and mashed potatoes that their grandmother had made the night before. I steamed up some green beans and voila, dinner was served. I proceeded to eat a bite of meat loaf out of the pan, two bites of potatoes from the microwaved dish, two green beans, and 2 gigantic bowls of ice cream! We went upstairs after dinner and I brushed my teeth, so I wouldn’t be tempted to stack later. As soon as the night-time routine was complete and the kids were asleep, I came back downstairs for this week’s Empire Boulevard, a Fresca, and a the remaining half of a bag of pita chips from Sam’s Club (you know, the gigantic bag) hiding in the back of the pantry. The excuses had to stop today. I will never get faster if I don’t stop this ridiculous and lazy eating. I need to be mindful and care more about me. I’ve got to fuel my body right if I’m ever going to lighten up to speed up, let alone run 26.2 miles. Today has been a much better day. I’ve eaten whole, real, small meals and I feel much better! Let’s hope this turtle can keep it together; the marathon and my life require it. 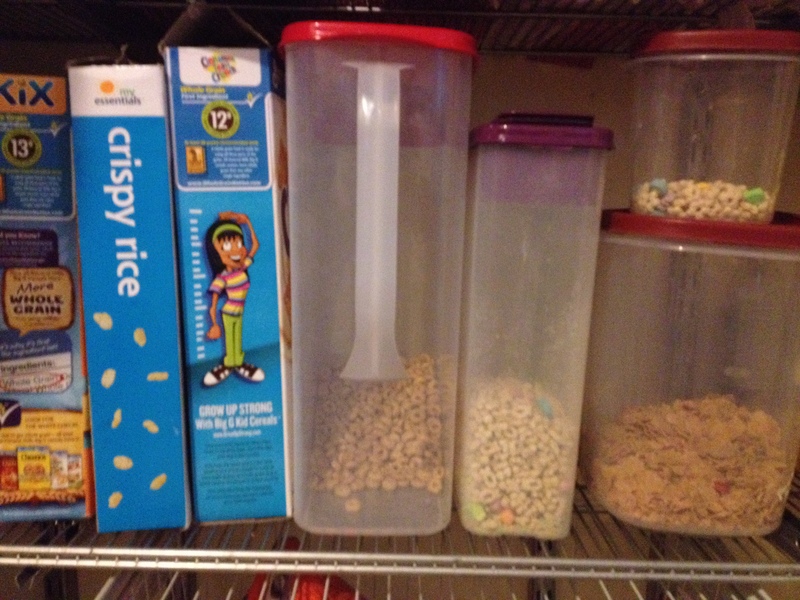 You are currently browsing entries tagged with food at Running in Mommyland.